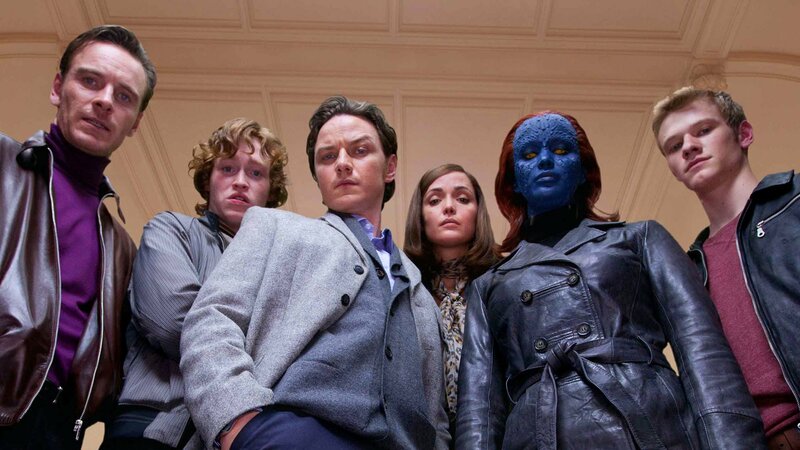 In the early 1960s, during the height of the Cold War, a mutant named Charles Xavier (James McAvoy) meets a fellow mutant named Erik Lehnsherr (Michael Fassbender). Despite their vastly different backgrounds -- Charles grew up with a wealthy family, while Erik lost his parents at Auschwitz -- the two become close friends. As the world teeters on the brink of a nuclear war, Charles and Erik with other mutants join forces to save humanity. However, a situation soon tears the friends apart.